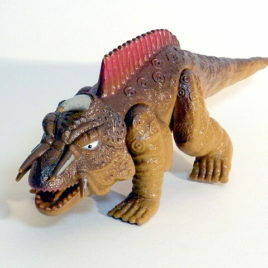 This is the Jiger Figure from the Gamera 3 high grade set. 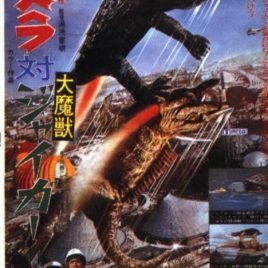 Jiger was another Evil foe that attacked Gamera. Amazing detail and color! 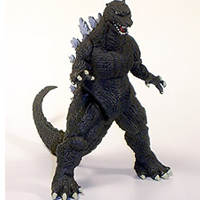 This "High Grade" vinyl figure is approximately 3 inches long. CLAWMARK TOYS WARNING!! Small parts might be hazardous for very young fans.